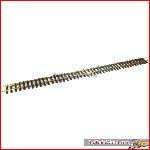 Big Train World, specialist in garden & G scale trains! 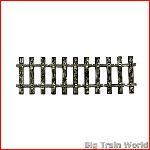 A large model train that runs through your yard, shop, house or restaurant? 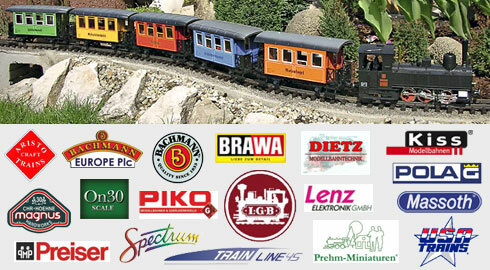 Meet Big Train World and discover the world of the big track trains, such as LGB and Piko G. Ideal as a garden railway, but also for tons of fun in the house. A fascinating hobby for all ages! 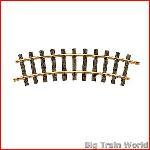 Big Train World offers you everything that has something to do with the G scale railroad. 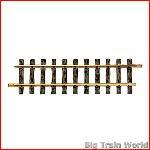 From rails, locomotives and wagons to houses, figures and landscapes. Controlling, light and sound, parts and manuals. Also the smaller scales are (to a lesser extent) represented. Find all this on a over 1,000 m2 shop in Noordwolde or in our website.